Put on a pretty face, get out there, and make it happen. 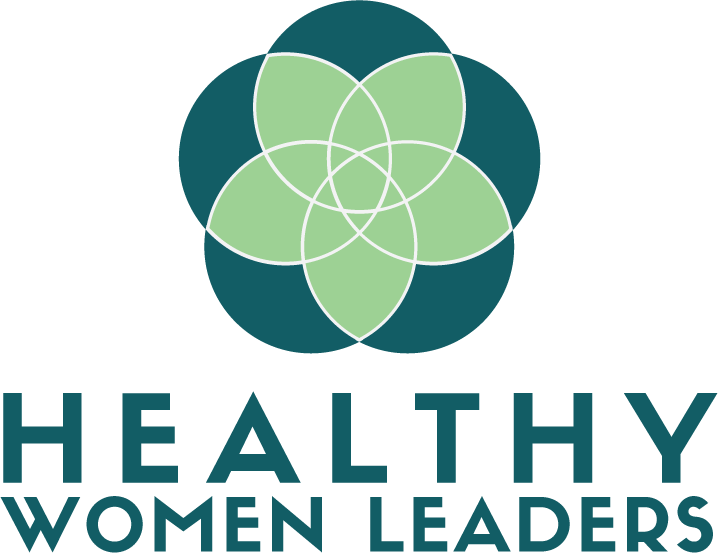 We created Healthy Women Leaders to encourage women to prioritize their own health in order to become better leaders. As the CEO of a software development start up, HWL Founder Kalia Garrido experienced first-hand the pressures and pains that come along with running a company. She found that the only way to keep her business running properly was to keep herself healthy and whole, and to do that, she had to consciously stop allowing the business of daily life to impede her own well being. Kalia knew she wasn’t alone. Over the years, she had seen countless examples of women taking on too much and giving away too much - to their partners, to their careers, to their families. The old adage rings true: “You can’t pour from an empty cup.” So how can women begin to feel like it’s acceptable to prioritize their own well-being? Healthy Women Leaders was designed to confront this problem from multiple angles. We examine not only the issues that women in leadership face (less representation, less pay, more depression/anxiety) but more importantly, how they are able to combat these problems to shine, inspire, and motivate their teams and themselves on a daily basis. We help women identify their particular definition of “healthy”. We learn to truly know ourselves: how to read the signs of when we need to step back, and what we each can do to recharge. 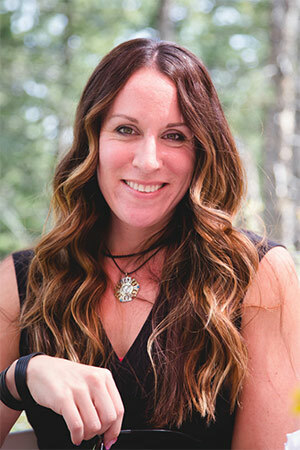 We examine the six areas of wellness and dig deeply into each one to give women practical advice for staying healthy. We provide a supportive community for women, across all stages and walks of life, who identify as leaders. Leaders of companies, big and small. Leaders of teams. Leaders of families. Leaders in life. Our mission is to come together as a collective group to lift one another up, and work toward normalizing powerful, passionate, Healthy Women Leaders. There is a higher likelihood of depression, anxiety, and mental fatigue among women leaders. Women are scarcely represented in leadership and it gets worse the higher up the corporate ladder they climb. Women earn $0.78 or less for each dollar a man earns. Awareness and action are key to equalizing this issue. Women are prone to taking on too much in life - in the home, in relationships, in the family, in business. No more apologies. No more playing small. Healthy Women Leaders is for women, across all stages and walks of life, who identify as leaders. Leaders of companies, big and small. Leaders of teams. Leaders of families. Leaders in life. Let's come together as a collective to learn, grow, and celebrate. Let’s lift one another up. Let’s inspire each other. Let’s howl at the moon. Let’s work toward normalizing powerful, passionate, Healthy Women Leaders.